If Chalkidiki is the “Trident of Poseidon,” as this peninsula is called because of its unique form, then Sithonia is associated with the son of the supreme sea god, Siton. Sithonia has glorious past: at least five ancient cities were located here in ancient times. 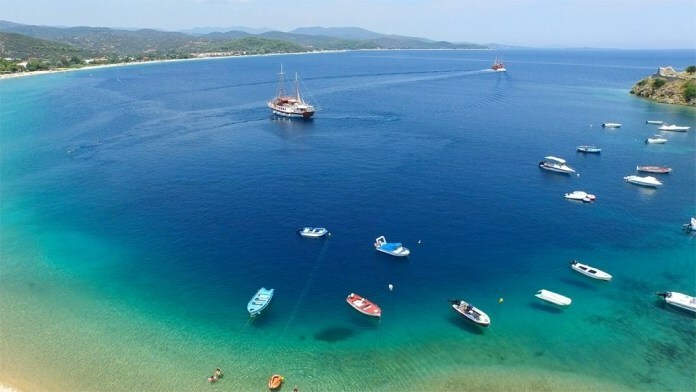 Today, this peninsula proudly bears the title of the most beautiful "finger" of Halkidiki, which is chosen for recreation by thousands of European tourists. But if you only have one day to walk round Sithonia, and you want to see as much as possible, you should include the most remarkable places in your route. • To buy pistachios and high-quality butter - this area is proud of these two main products. 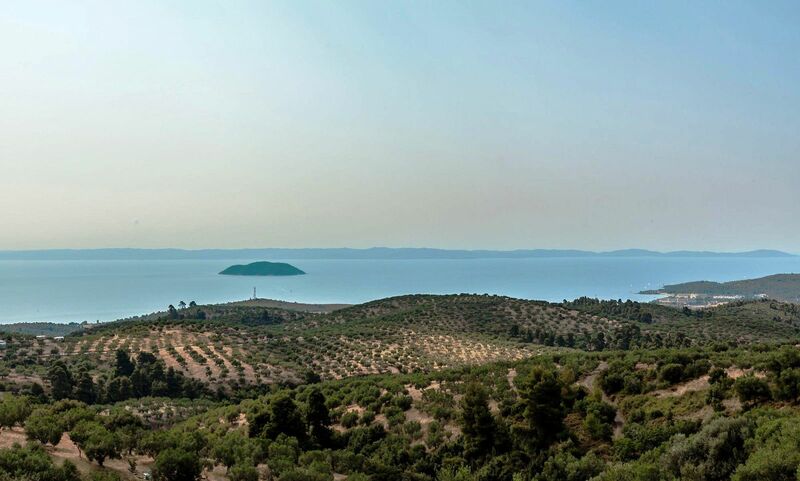 One of the most famous monasteries in Halkidiki is located in the center of Sithonia – and is called Ormilia village. 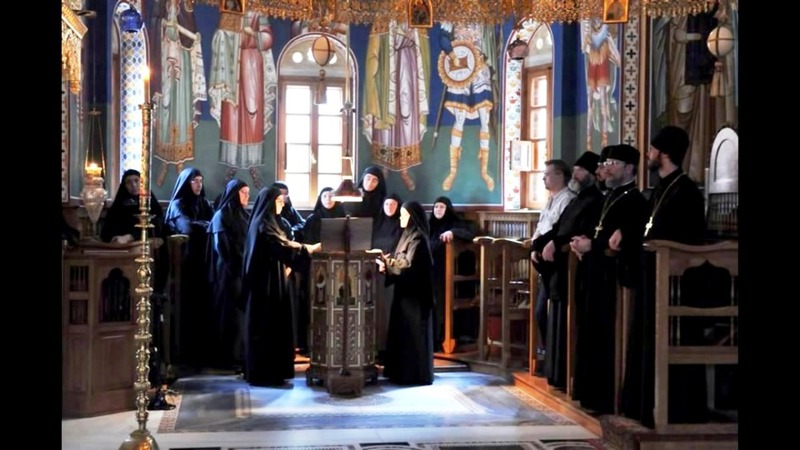 It is also one of the largest monasteries in Greece: more than 100 nuns live in it. There is a village of the same name 3 km from the monastery, which has a long history. Ormilia has preserved the traditional style of architecture and many old buildings. There are mansions, a school dating back to the beginning of the 20th century and the church of St. George, which was built in 1818. It is worth visiting Ormilia if you want to visit one of the religious shrines of Sithonia and at the same time see an authentic mountain village. Some resorts of Sithonia are attractive not only for their beaches. For example, Nikiti, where the Basilica of St. Sophronia is located. It is one of the first Christian churches of Halkidiki and one of the oldest in all of Macedonia. It is worth visiting the Basilica at least because of the sake of mosaic floors, which were created using a unique technology of those times - they were laid out of pieces of marble of different sizes. Columns, remains of sculptures and frescoes are preserved in the basilica in addition to the marvelous floors. If Afytos is considered to be the most beautiful village in the Kassandra peninsula, then in Sithonia many people think it is Parthenonas. This is an amazingly picturesque place 5 km away from the resort of Neos Marmaras. The houses of the Parthenonas are built in the typical Macedonian style, and in combination with a delightful view of the Toroneos Gulf, they make the Parthenonas one of the must-see attractions. It is definitely worth exploring the church of Agios Stefanos, which is the oldest in the peninsula of Chalkidiki, and go to the Folklore Museum with a collection of household items, paintings and folk costumes. Parthenonas is famous for ceramics, which can be bought as a great souvenir. 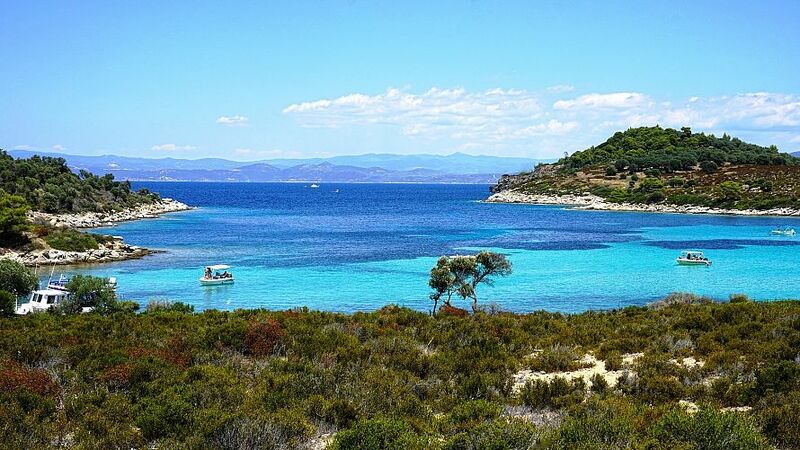 You can finish exploring Sithonia almost at the edge of this peninsula - in the resort village of Toroni. 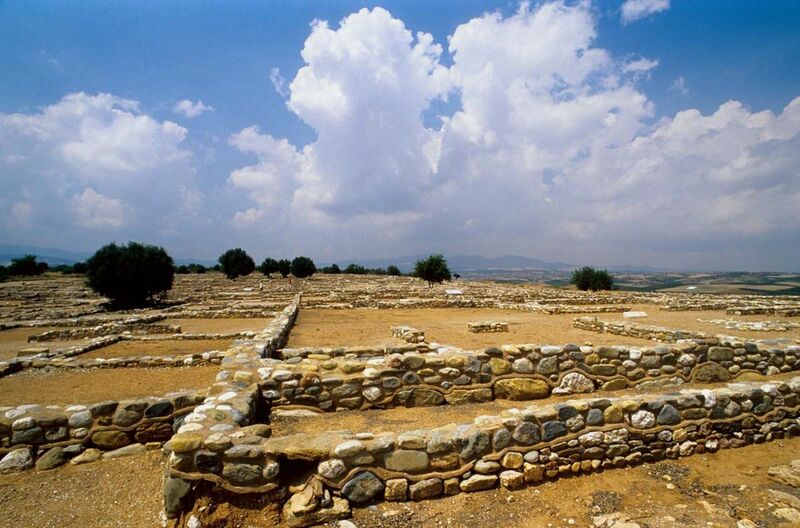 Many ancient monuments have been preserved here, including the destroyed early Christian temples, the Acropolis, the remains of a Neolithic and Byzantine settlements. But the main thing is the fort of Lekifos, which was built on the eponymous cape. A spectacular panoramic view of the bay is opened from the height of the fortress walls. It is worth staying in Toroni until sunset - they are especially beautiful here and attract tourists from the neighboring resort villages. Please note: it is officially forbidden to climb the fortress of Lekithos because it is not equipped for tourists. You can try to do that, but do not forget about your safety.